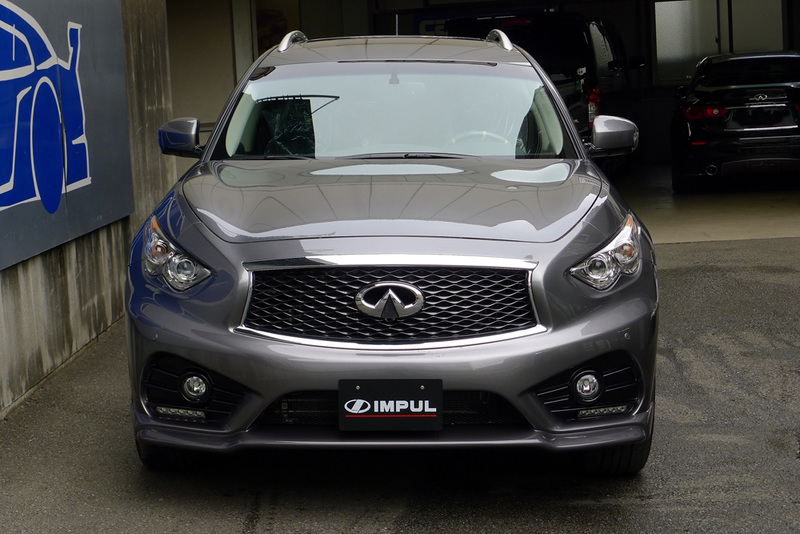 Photo of Infiniti Q50 Sport model. 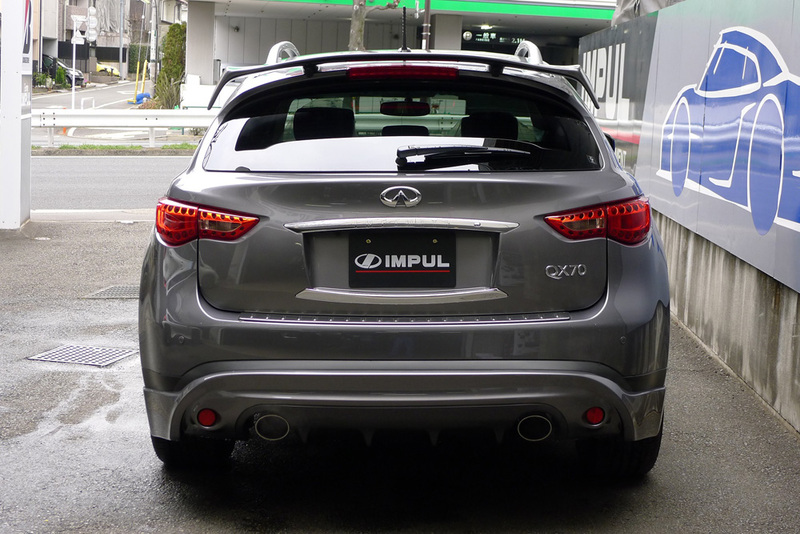 Photo of Infiniti Q50 Red Sport model. Photo of Infiniti Q60 Sport model. Photo of Infiniti Q60 Red Sport 400 model. 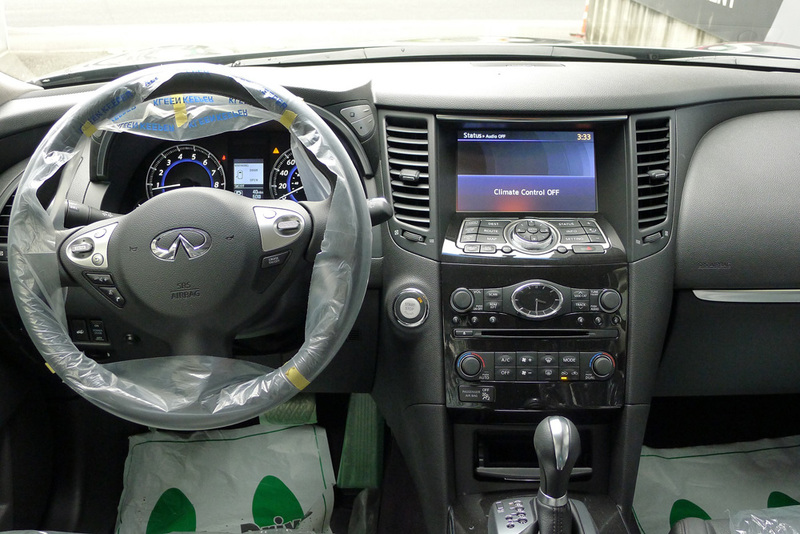 Photo of Infiniti Q70 5.6 luxury sedan. 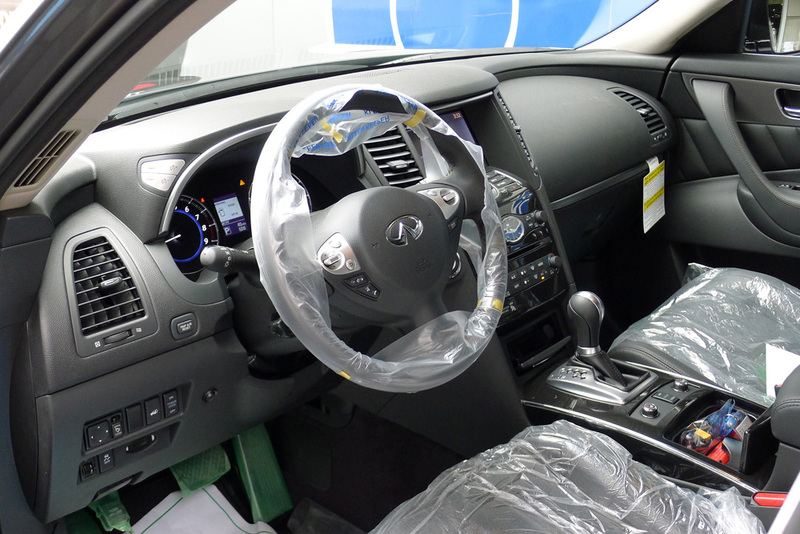 Photo of Infiniti Q70L 5.6 luxury sedan. 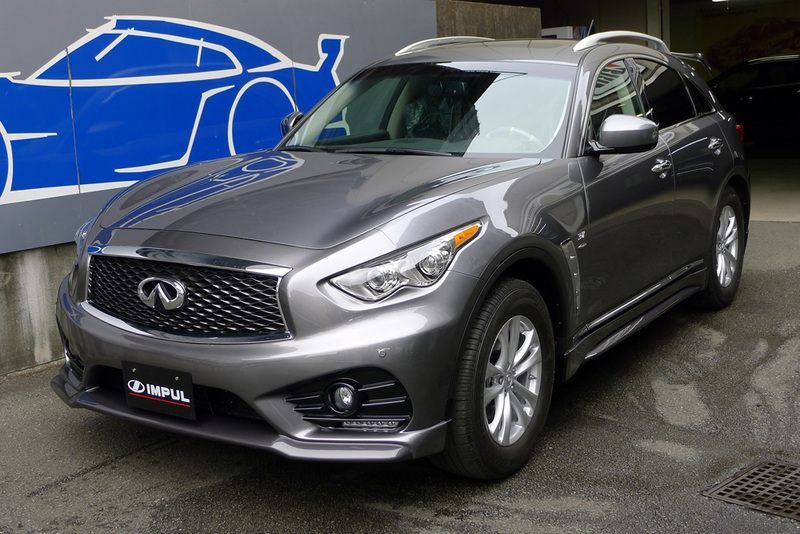 Photo of Infiniti QX80 4WD. 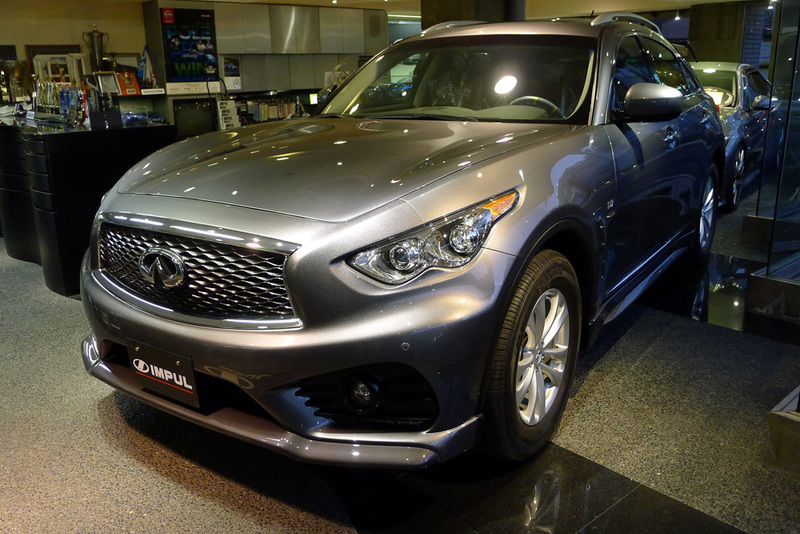 Photo of Infiniti QX50 4WD. 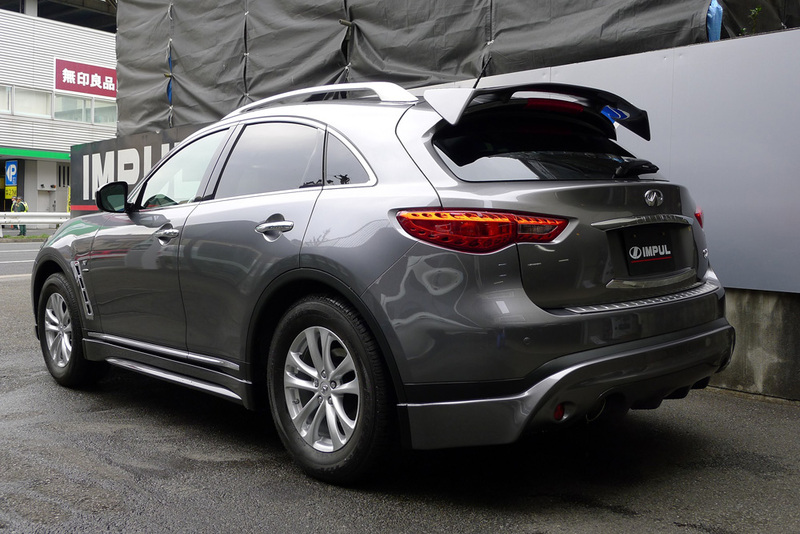 Photo of Nissan MURANO 4WD.